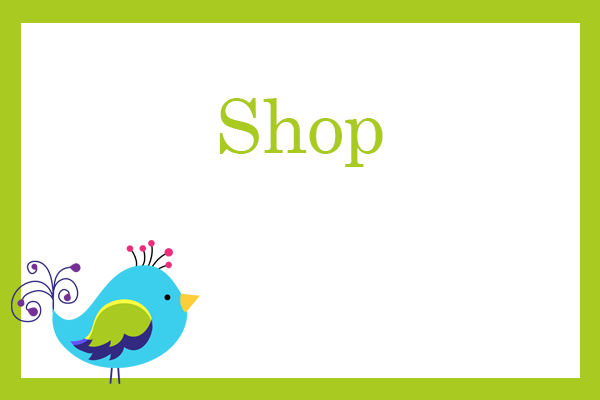 In All You Do uses affiliate links within its posts. You may read more on our disclosure policy. 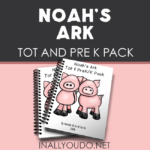 The next few days I will be sharing some Noah’s Ark printables. This has always been one of my favorite stories in the Bible. I love the story of God using and changing a man and his entire family. 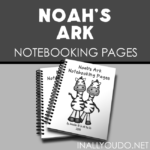 I love dreaming about what it would’ve been like to live with all those animals on the ark. And I love the promise of hope and salvation. Not to mention how much we have learned about the flood and how it literally proves the Bible to be true. We love the Answers in Genesis curriculum for kids of all ages. 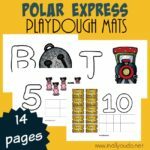 Playdough mats are great for working on counting, fine motor skills and even letter recognition. I recommend printing each page (preferably on cardstock, but printer paper will work too) and then laminating them for longevity. The nice thing about these mats is that they really are multi-purpose. You can use them with playdough for younger kids and then graduate to wipe-off markers as they get more fine motor skills. You can also use a variety of objects to place in the little boxes to help kids with their counting. My girls also love to use pom-poms to count. Don’t forget to follow us on Pinterest for more great ideas. Here are some books you might like to read as you work through this pack. 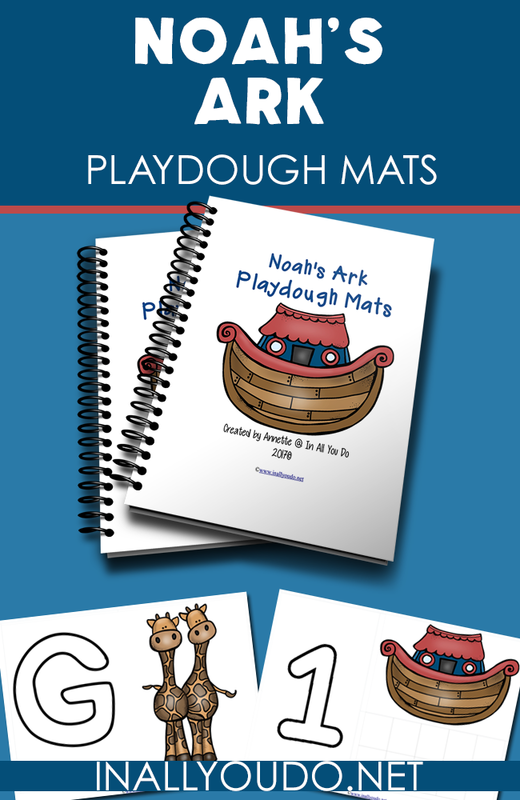 Join us through the month of June, as we share 30 Days of Bible printables. Annette has been married to her husband and best friend since 2003. Together they are raising their six children to follow the Lord’s will, no matter what. Annette longs for the day when she will meet all her angel babies who have entered heaven before her. 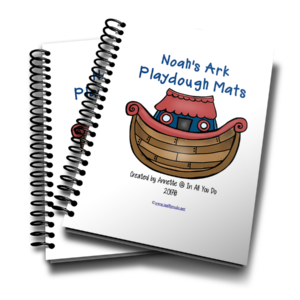 She enjoys creating fun and engaging printables, unit studies and curriculum for homeschool families. 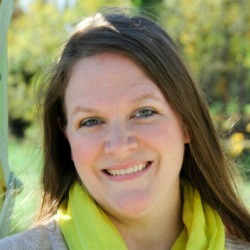 You can follow her crazy life at In All You Do where she blogs about marriage, parenting, and homeschooling all while maintaining her sanity. 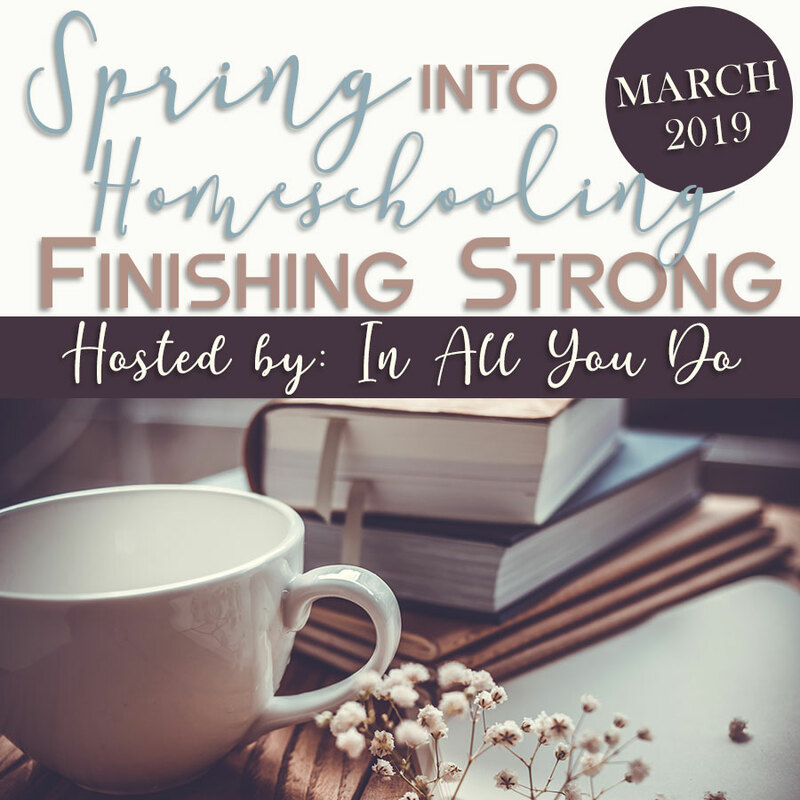 She is also the owner of Thrifty Homeschoolers, where she shares free printables and resources from around the web as well as deals on curriculum and homeschooling resources. You can also keep up with her via Facebook, Twitter, Instagram and Pinterest.